Hello! My name is Miss Oswald. I am one of the four second grade teachers at Juniata Elementary. 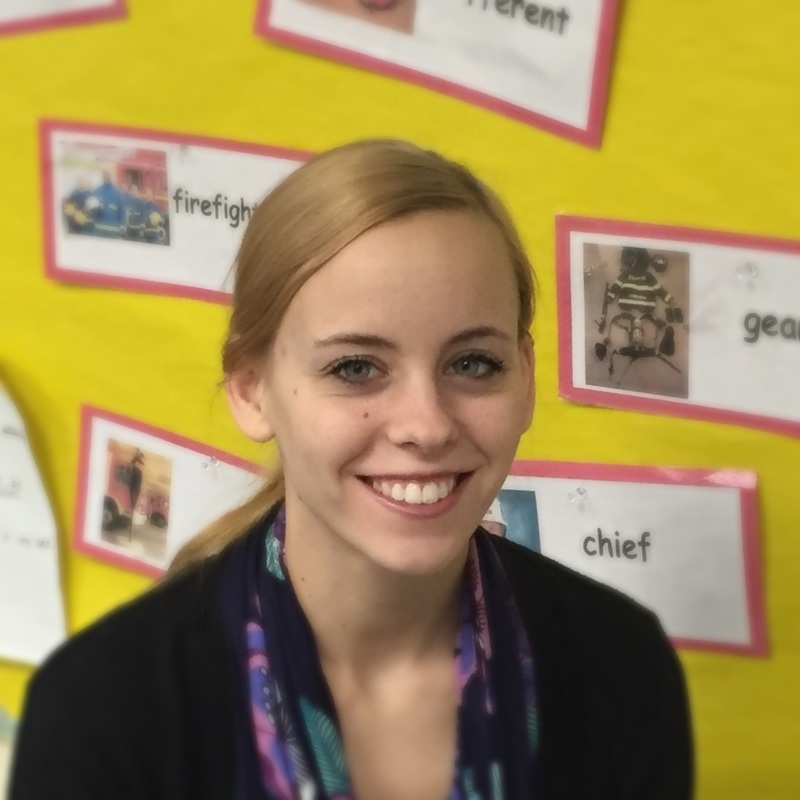 This is my first year teaching second grade, as I was just hired at Juniata Elementary starting the 2015-16 school year. I have loved every minute of my time here! Prior to this position, I served a year with AmeriCorps at one of our other AASD elementary schools, Pleasant Valley Elementary, tutoring youth in every grade level from kindergarten to sixth grade. I graduated from Penn State with a Bachelor’s Degree in Early Childhood and Adolescent Education and minors in both Special Education and Dance Studies. Note to my new students: I know students are typically very eager and curious to meet their new teachers, so if you’re reading this from home, here is a little bit about what you can expect. If I am your new teacher, you can expect a bright and colorful classroom to match my bright and colorful personality. I hope you LOVE to learn because I certainly do. I love to sing, dance, and move around to get students excited about school and learning, so get ready to learn and have some fun. If you don’t quite love it yet, don’t worry, you will by the end of second grade! You just wait until you see all of the amazing things you will be able to do by the end of the year. Second graders are so smart! I am always willing to help you in any way that I can. I really try to build a strong community in our classroom with you, all your fellow classmates, and me. We do this in lots of fun ways, including using a giant gumball machine where the whole class can help us earn gumballs for rewards. I guess you will have to wait until you meet me to find out the rest. I hope you are just as excited to be a part of our classroom as I am. I can’t wait to meet you. Note to parents and guardians: If your son or daughter is in my classroom, here are some things that I would like you to know. I have very high expectations for all of my students, but I can promise you that I am their biggest cheerleader along the way, as I am willing to help and encourage any way that I can. I believe that all students can succeed with the right support. This support comes from both you (at home) and me (at school), so I am very supportive of parent involvement. I am always available for you to call me with any comments, questions, or concerns, so please do not ever hesitate to contact me. I believe that learning should be interesting and exciting, so I strive to make learning just that for my students. One of my favorite aspects of teaching is being able to watch my students grow across an entire year. What they are able to accomplish in just one year is truly amazing. I can’t wait to see all of the wonderful things your child will accomplish!